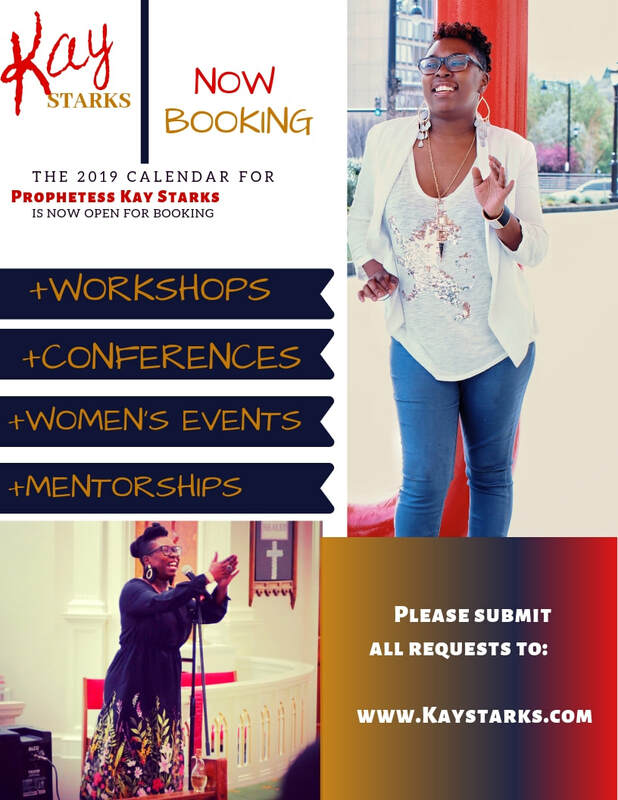 So honored that you are considering me a s a speaker for your event. Please fill out the form below. Please list specifics for product selling at your event. Please include any policies/rules you have concerning product sales.